I usually reserve the dates of people’s death as days of celebration for saints whose feast days are the days they died, because in Christian tradition this date marks their ascendance to heaven – a day to rejoice. Today I am changing gears for once. I want to celebrate the life of Pete Bellamy on this, the day of his death, for important reasons. 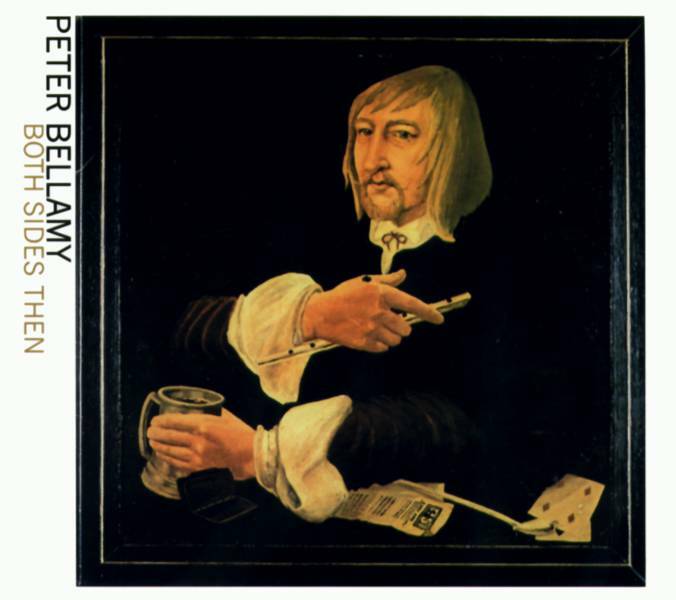 Peter Franklyn Bellamy (8 September 1944 – 24 September 1991) was an English singer, musician, and composer who was very well known in folk circles in the 1960s through to the 1980s when his popularity began to wane. I believe that his rise and fall in popularity in Britain had more to do with public tastes than anything he was responsible for. 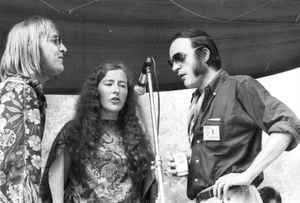 He, and Young Tradition (the a capella trio he sang with), rose to international prominence in the 1960s when traditional music was in its heyday in Britain and the United States, ousting the beat generation. 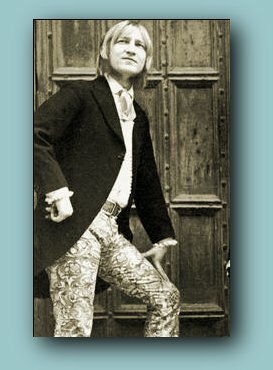 The 1970s saw increased interest, by which time Pete was performing solo and starting to write his own music and songs, as well as setting many of Kipling’s poems to music. By the late 1980s popular tastes had shifted considerably, and traditional music hit a low point. Consequently Pete’s career suffered, as did that of so many others. I’ll call him Pete here, because that’s how I knew him. He was not a close friend, but he was a friend. Pete was born in Bournemouth but spent his formative years in Norfolk, living in the village of Warham and attending Fakenham Grammar School in the late 1950s and early 1960s. His father worked as a farm bailiff. 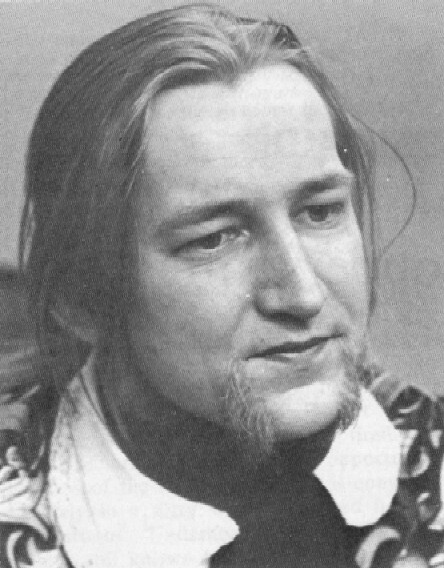 He studied at Norwich School of Art, and later at Maidenhead Art College, under Peter Blake, and decades later still retained something of the flamboyant art student image, being described as looking like a latter-day Andy Warhol, with blond hair often worn in a ponytail and tied back with a ribbon, a scarlet jacket and florally patterned trousers which he made himself from furnishing fabric. Pete dropped out of college in 1965 to further his singing career, among other things. He started working as a duo with Royston Wood, their voices (Pete, tenor, Royston, bass). Worked well together. Both had distinctive voices. Here they are together on the album “Galleries” which came out around the time the Young Tradition broke up. Pete and Royston worked at odd jobs during the day, and sang at night. Heather Wood (no relation to Royston) attended their events and, as is common in folk clubs, always sang heartily in harmony in the choruses. So they invited her to join them and Young Tradition was born. I’m not clear on all the details because I was not around at the time, and got this second hand from Royston. It is a great curiosity that they all have distinctive voices, but they blend well together. Pete’s voice had a strong high nasal vibrato that earned him the nickname “the singing sheep” in folk circles. In the “Borfolk” cartoon in the October 1980 edition of The Southern Rag, commenting on an event at Cecil Sharp House hosted by Pete, he was given the anagrammatical name Elmer P Bleaty.” Pete later obtained, framed, and hung the original of the cartoon in his home. The Young Tradition recorded three albums together plus a collaboration with Shirley Collins called “The Holly Bears The Crown.” Although recorded in 1969, this was not released in full until the 1990s. They were immensely successful during their brief career together in both Britain and the United States, and are still remembered fondly in folk circles as pioneers in one branch of English traditional singing. They were influenced by the likes of the Watersons and the Copper Family, and, in turn, influenced a generation of singers. The Young Tradition’s final concert was at Cecil Sharp House in October 1969, after which they split up because of divergent interests. At the time Heather and Royston had developed eclectic musical tastes, specifically in Medieval music, while Pete wanted to concentrate on traditional English music. The three continued to sing together occasionally, along with other musicians, but Pete’s solo career took priority. Puck is a fantasy compilation playing on 19th century notions that British calendar customs derive from mystical pagan times (which longtime readers know I abhor). 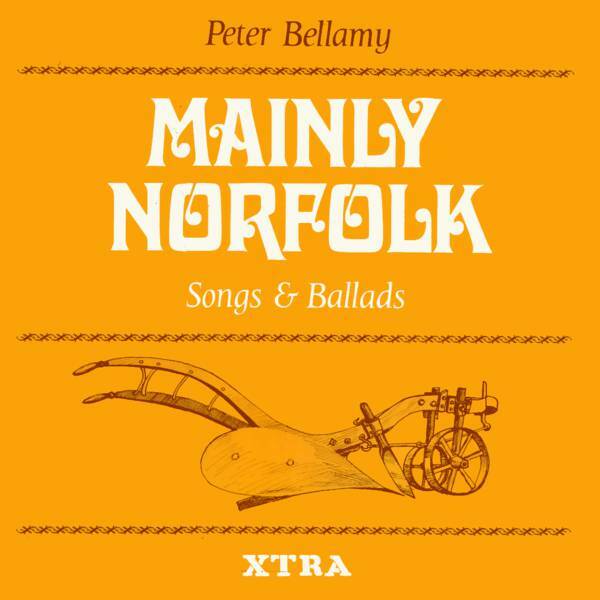 Pete’s setting of Oak, Ash, and Thorn is a standard among folkies now, and this version features Royston and Heather, plus Barry Dransfield whose light in the folk world was dimming at that time, on the chorus. But it’s ‘Saviour of ‘is country’ when the guns begin to shoot. But the underlying colonial ethnocentrism is still there. 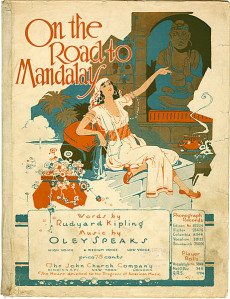 One of Pete’s classics is his setting of Kipling’s “Mandalay.” In a very popular setting published in 1907 by Oley Speaks and made famous by Peter Dawson’s recording, Kipling’s poem is reduced to three verses that emphasize the colonial themes in the poem. It’s true that the poem highlights the plight of the “ten year soldier” sent to fight in foreign lands and then dumped back in foggy, crowded London to rot. But . . . its vision of Burma (Myanmar) is partly nostalgic and graceful and partly dismissive. Sure, the soldier thinks a Burma girl is preferable to London ones, but he refers to statues of Buddha as filthy idols – and suggests that kissing a British soldier is much better than worshiping Buddha. I’d call that colonial ethnocentrism. When devising the musical settings for Kipling’s poetry, Pete followed a common theory that highly metrical poets like Kipling used song tunes to keep their poems flowing properly. Some of Kipling’s contemporaries confirm that he was in the habit of humming and whistling as he composed. It has, for example, been claimed that in The Loot, there is a “hidden” tune being worked to, and that nothing else can explain the strange refrains. Pete became engaged by the idea when the line in Dutch in the Medway “our ships in every harbour….” reminded him of the line in the song Cupid’s Garden “Twas down in Portsmouth Harbour…”. This observation suggested the tune for the Kipling poem and made him wonder whether Kipling had actually composed to that tune, it being a common folk song in the 19th century. It has also been suggested that Kipling’s “My name is O’Kelly, I’ve heard the reveille…” was written to the common Irish song and Army marching tune Lillibullero. Pete used a different tune but agreed that Lillibullero was more likely to have been on Kipling’s mind at the time of composition. 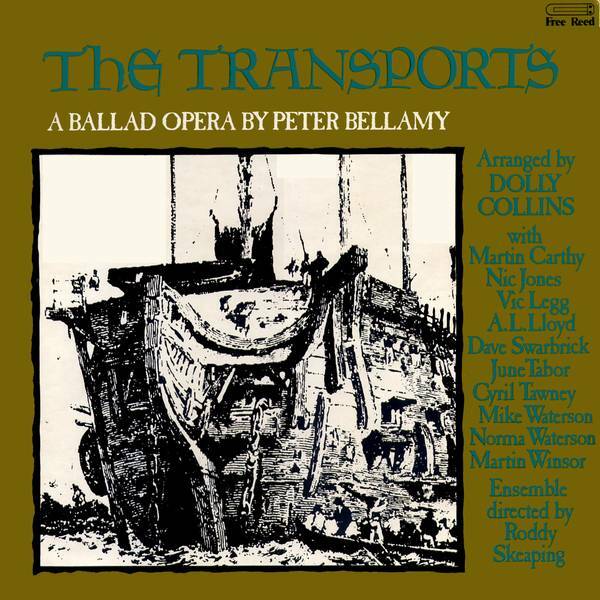 After putting new words to traditional songs, and his own words to traditional tunes, Pete wrote a ballad-opera, The Transports, in 1973, but it took him 4 years to find a company willing to produce it. It then became the folk record of the year for 1977 vindicating his long wait and many efforts to get it released. Many prominent names in the folk scene collaborated on the project Dolly Collins (sister of Shirley Collins), Martin Carthy, Mike Waterson, Norma Waterson, June Tabor, Nic Jones, A.L. Lloyd, Cyril Tawney and Dave Swarbrick. It told the true story of the first transport ship to land in Australia and the first couple, Henry and Susannah Cable (or Kabel), to marry on Australian soil, based on a story Pete found in the local newspaper in Norfolk and followed by his research into the details at the city museum and library. Descendants of the Kabel family still live in Sydney and became friends of Peter. In 2004 it was re-released together with a new production involving Simon Nicol and Fairport Convention. In 1986 Sid Kipper and others devised a ballad opera called “Crab Wars”. It was partly a parody of “The Transports,” but Pete took it in good humor and even sang the role of narrator. Another of Pete’s ambitious projects, “The Maritime Suite”, was broadcast on BBC Radio 2 but never issued on record. The economics of folk singing meant that Pete sold his own limited edition cassettes at folk clubs, and many performances exist only as pirated tapes. There it is in stark terms. There are things you should watch out for in friends who are depressed. If you need more information, go here — http://www.bookofdaystales.com/world-suicide-prevention-day/ We all should do more to prevent suicide. The late 1980s and 1990s were slow times for the folk music scene in England, but things turned around eventually. Who knows what might have happened if he’d lived? For today’s recipe a plain breakfast of smoked fish and rice is in order (with some trimmings). Smoked fish is quite edible as is, but in this case heat it in a skillet in warmed water. Don’t boil the water because the fish will fragment. 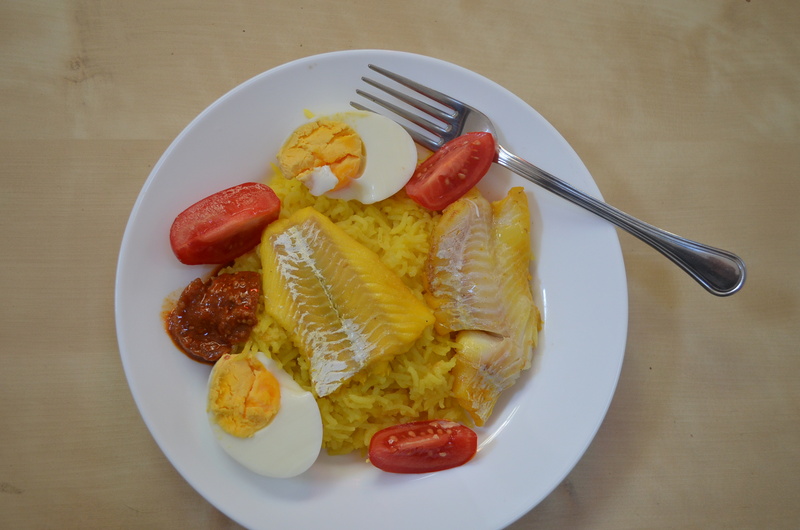 Serve it over boiled rice (plain or with saffron) and garnished with boiled egg and tomato. I like a little lime pickle too for a kick.